These sandwich cookies have a delicate exterior and a soft interior. If you’re looking to spice up your next big gathering, macarons are the way to go. 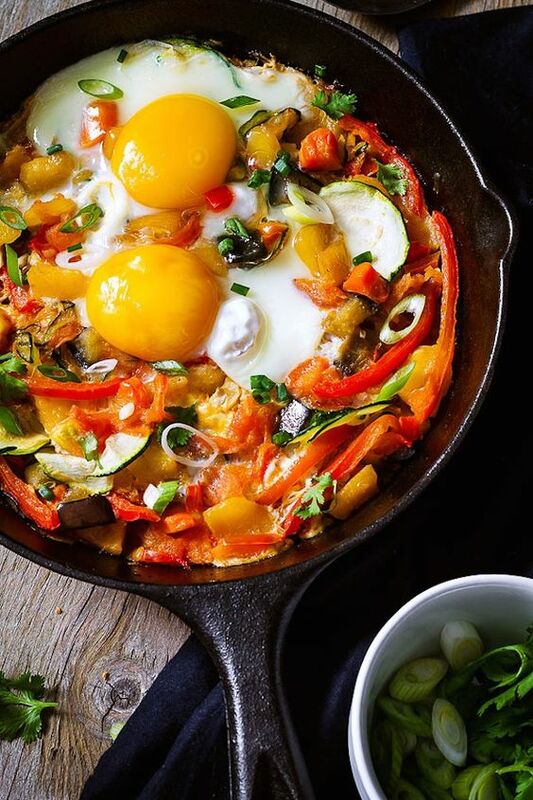 They come in a wide array of colors and flavors, and sometimes they’re almost too pretty to eat. These cookies bought fresh from a bakery can cost you a pretty penny, so today we’ll show you how to make them. You’ll save a bit of money and brighten up any dessert table! Unlike most desserts, macarons require almond flour, cutting down on the number of carbs you have to look out for. 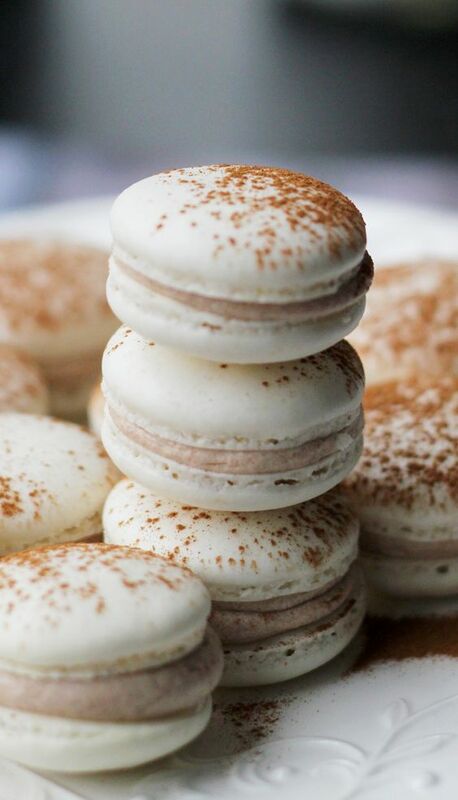 Almond flour gives macarons their signature light and crisp texture. This also gives macarons a higher value of protein thanks to its use. (Like protein? Try our Chocolate No Bake Cookies next!) This is nice since most desserts don’t offer these benefits. If you’re looking for a vegan option, one could use Aquafaba in place of eggs. Aquafaba can be added to any dessert that lacks sweetness or crunch. 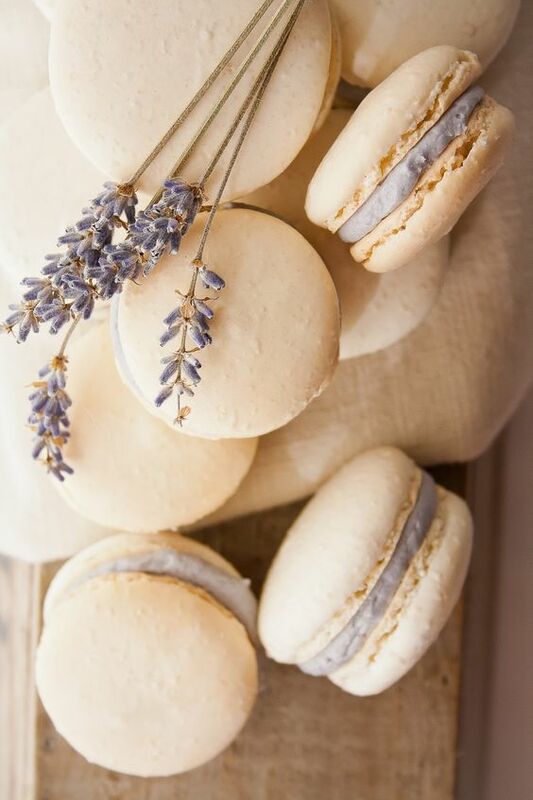 Let’s get started with the most basic macaron recipe. You can tweak recipes for macarons to make countless assortments. That’s one of the many beauties of these Parisian treasures. Add them to an afternoon tea or showcase them during your next patio party. 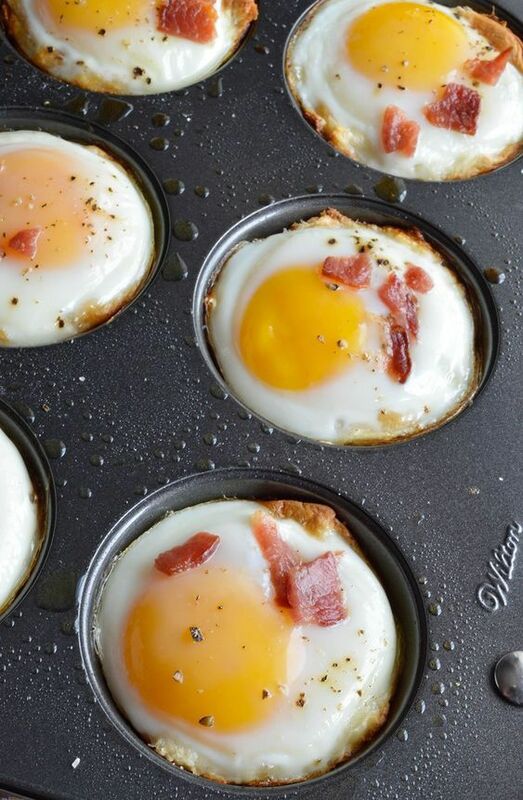 Click here for full recipe and instructions. You can sandwich these cookies with any filling of your choice. Try a fruit filling or dark chocolate for best results. Reading about making macarons and actually going through the process of making them are two very different things. Making macarons is very much a technical process, but this difficulty makes it all the more rewarding when you successfully pull it off. It may take two to three batches before getting picture-perfect cookies. Don’t worry, these failed batches may not look as pretty, but they still taste amazing! You’ll get it after some practice. You can just about add any dried powder to the mix to create your own personal twist. 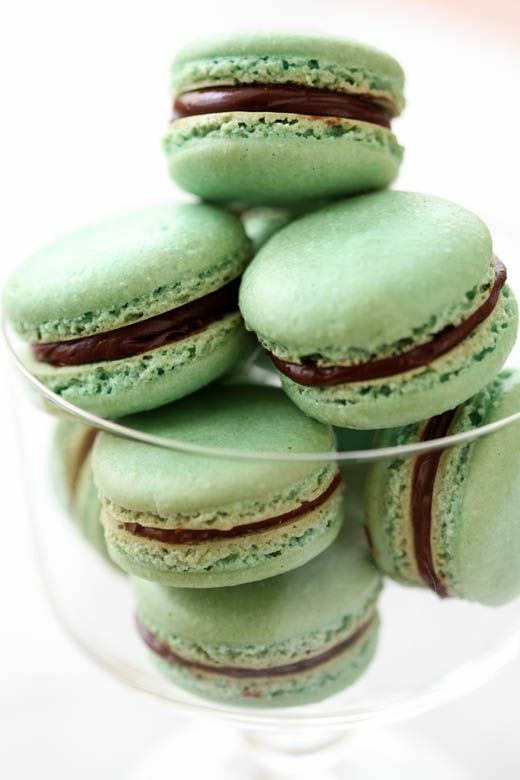 The shell of the macaron can be very easily tweaked to any flavor and color you wish. Flavor variations can go from the obvious (chocolate) to the more adventurous (fresh flavors using powdered freeze-dried fruits). 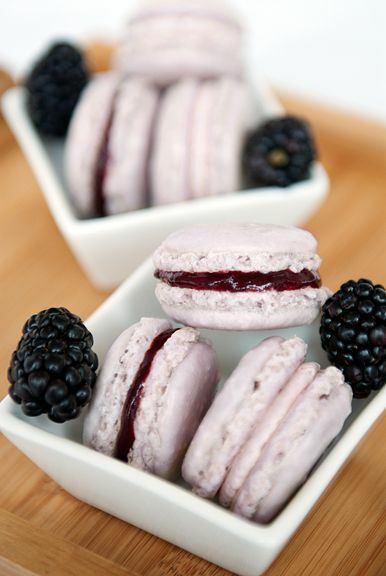 Try Trader Joe’s freeze-dried fruits for yummy macarons that are in season all year long. 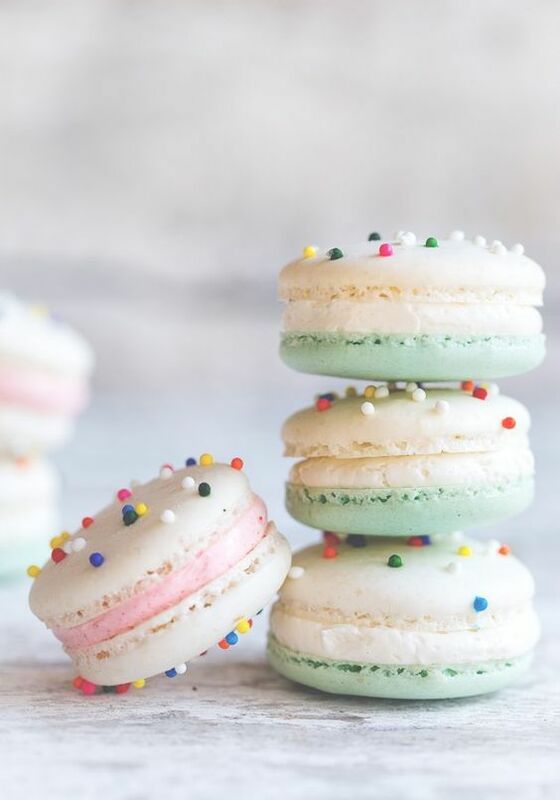 Natural sugars are easily substituted into the recipe, as long as you don’t mind having a more off-color macaron. 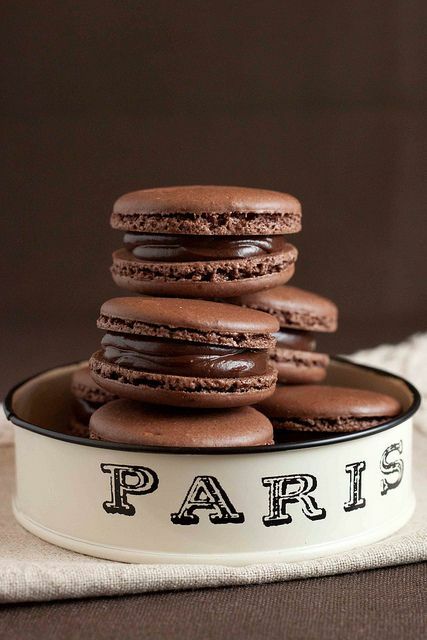 Macarons are a luxury item and delicacy and it’s almost like they know it. Macarons get their signature look through meticulous prep. Sifting the dry mixture multiple times gets a nice smooth blemish free cookie. Banging the cookies after piping on your counter also removes air bubbles that might lead to a bumpy cookie. 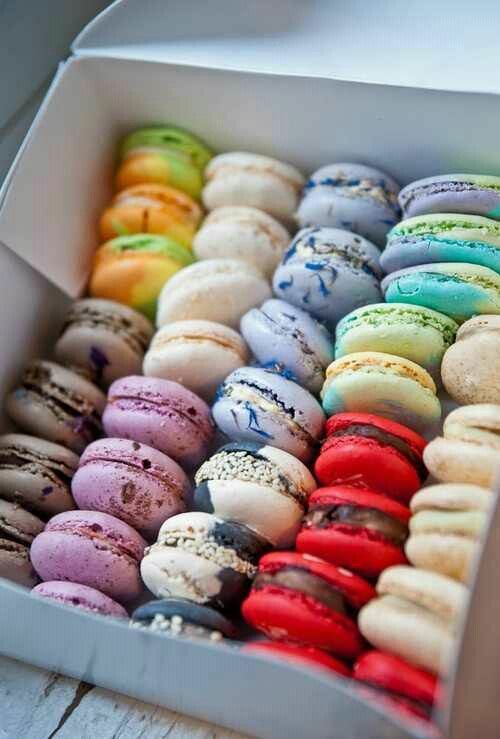 Macarons are a treat for both the eyes and the stomach! They are also fun to make with friends so add a little hygge to your life and have fun practicing. The main drive of flavor arises from the filling. Fillings make or break macarons in terms of flavor. Be aware, they are very sweet cookies on their own, so pairing them with extremely sweet fillings could lead to sensory overload. 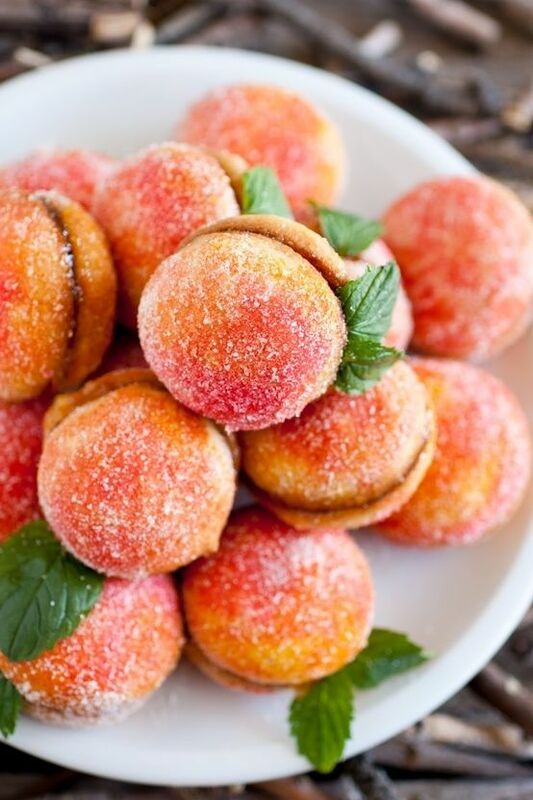 Pair the sweet cookies with contrasting fillings that best compliment them. Bittersweet chocolate ganache or a filling using rose water are some suggestions. This may seem like a herculean task with almost every recipe coming with a difficulty disclaimer. Making macarons perfect isn’t an easy task, but the end result is always worth it. 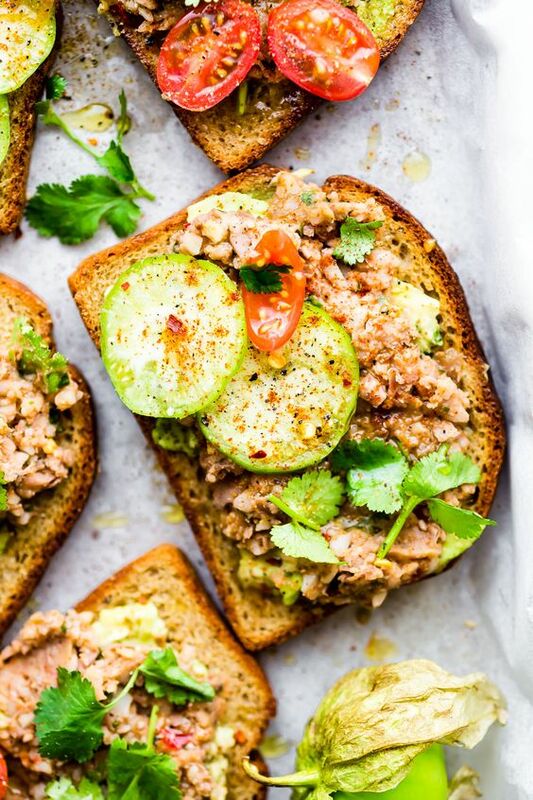 Once you master these you are sure to wow any dinner guest. So if you’re looking for your next baking challenge or something to set you apart from all the rest, give macarons a shot.